Some stock investors use the buy-and-forget strategy, and it certainly makes for an easy ride, although success depends on choosing well in the first place. You can try the same approach with your garden by selecting low maintenance plants that are particularly tough and forgiving. 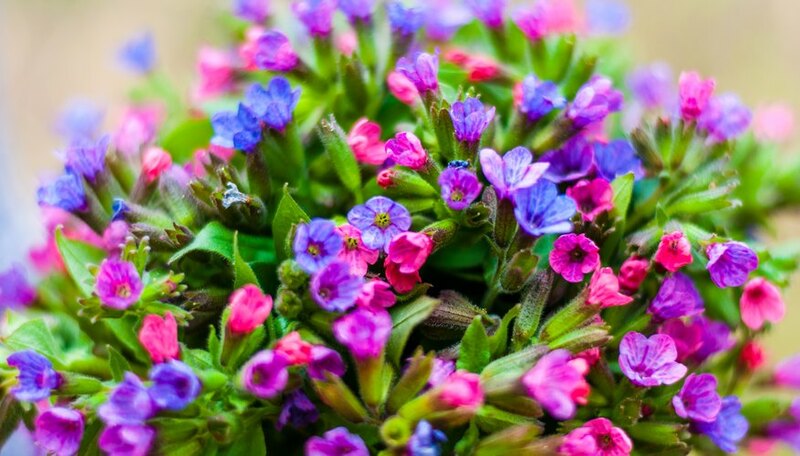 Perennials are plants that die back in the winter but regrow in spring. Installing low-maintenance, landscaping plants in appropriate sites can provide long-lasting "bones" for your garden. A garden often falls victim to good intentions. In this busy life, many of us are challenged just to keep up with work and household chores, and yard tasks – like watering, weeding and clipping – are pushed to "later." That's when we dream of a lush, forgiving garden that you can plant and forget. The key is to plant low-maintenance perennials that require virtually no attention. Perennials come in a vast range of sizes and can fit any garden situation. Which plants work best? Try these five to get started. The daylily genus Hemerocallis is a combination of two Greek words meaning “beauty” and “day.” That's because each daylily blossom is a 24-hour delight, but don't worry. 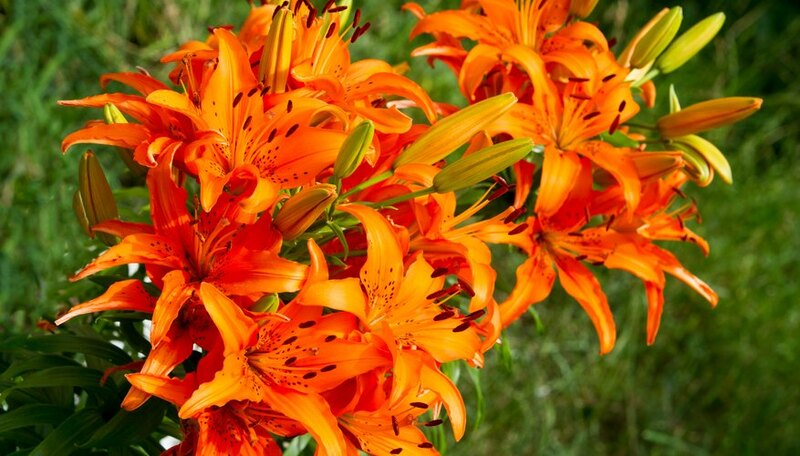 Each clump of daylilies is a grouping of many stalks, and each stalk has many buds. come back reliably, year after year. If you want a fast-growing, long-blooming shrub with gorgeous flowers, consider the butterfly bush. Talk about low maintenance! No irrigation, fertilizer or care required other than cutting the plant back to size in dormancy. 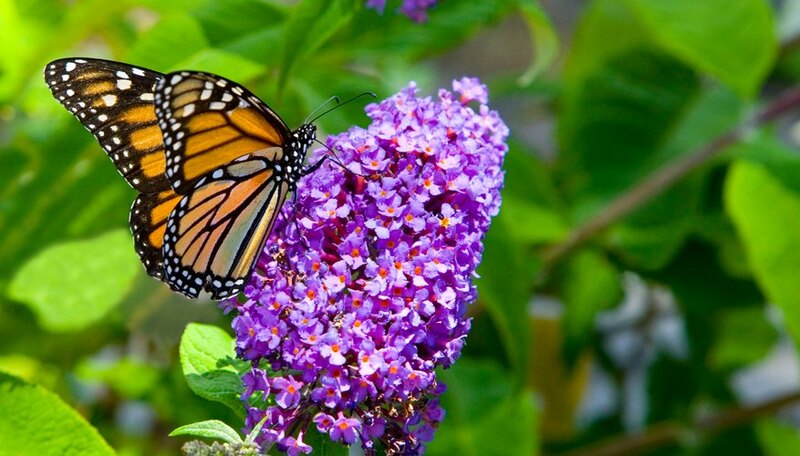 The butterfly bush is also called "summer lilac" because of the masses of colorful flower spikes that decorate the plants summer through fall. The flowers are lavender or purple, and these are the ones preferred by butterflies, but cultivars in many colors are available. This shrub is so vital, that it is considered an invasive species in warm states. With a common name like lungwort, this perennial is off to a bad start. (It was given that ugly name because it was used medicinally for lung issues.) However, if you take a look at its beautiful foliage and distinctive blossoms, your heart may be won. Lungwort sends up funnel-shaped flowers in early spring before most other wildflowers. As the blooms die back, the gorgeous foliage emerges from the base, overlapping, silvery-green clumps of sparkling leaves. The plant expands to 14 inches tall and 24 inches wide, shading out weeds and gracing your garden all summer. 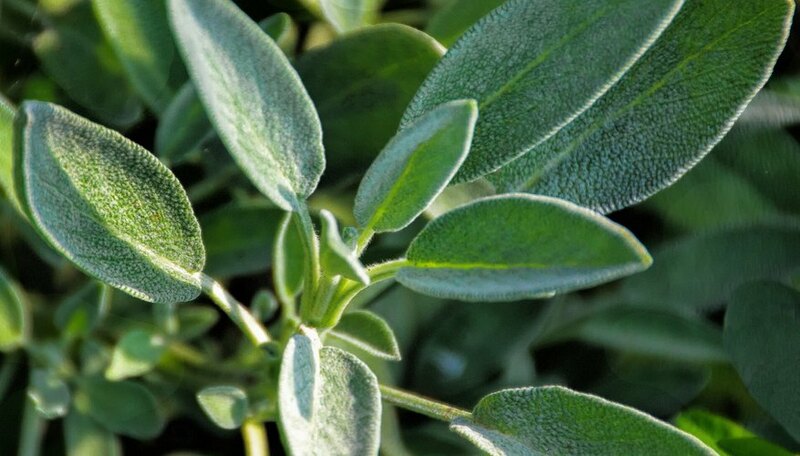 You may cook with ordinary sage, an easy-to-grow herb that needs little care as long as it's planted in sun. 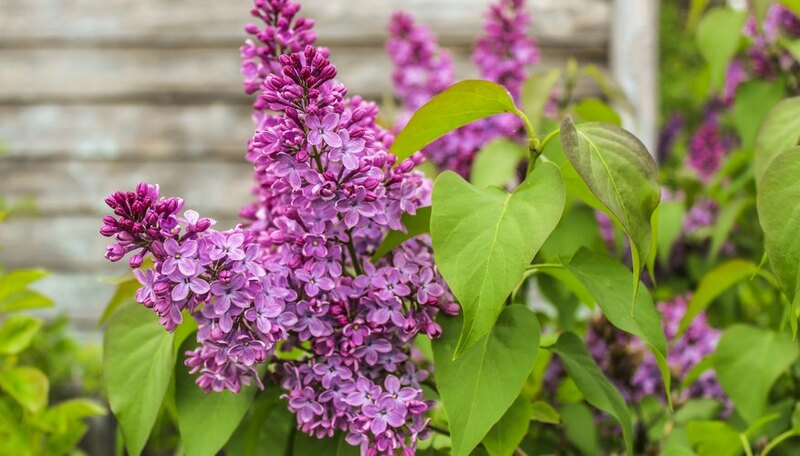 This plant is also a great filler in the garden, with its gray-green leaves and lilac flowers. It's a native plant that attracts hummingbirds and butterflies to its long, tube-shaped blossoms. Very drought tolerant and hardy, a sage plant can last for 30 years. Sage cultivars in the garden offer even more ornamental color for the same, low-maintenance plant. Here's a perennial that's as close to being maintenance-free as anything you might plant. 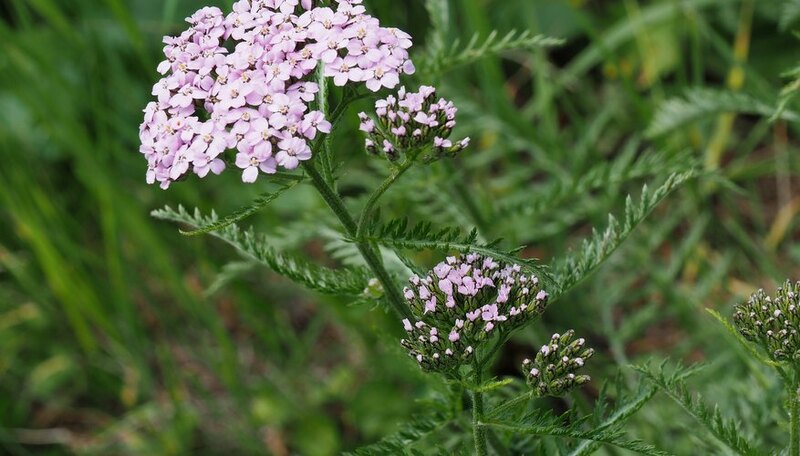 A California native plant, yarrow produces showy flower heads of tiny, densely packed blossoms that stand tall on stalks above the fern-like foliage. Yarrow checks all the right buttons: drought-tolerant, pest-resistant, attractive to pollinators. It needs neither fertilizer nor pesticides to thrive.